i will try to share some useful stuff with you time to time, you can also contribute by sending useful information. Display current selection if it's collapsed, or select first subfolder. RIGHT ARROW. if you want to share remaining you can comment. 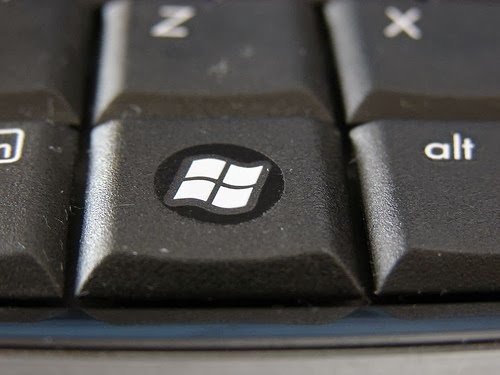 No Comment to " Windows Hacking : Windows Keyboard Shortcuts "